I want to write about? without having to try too hard. 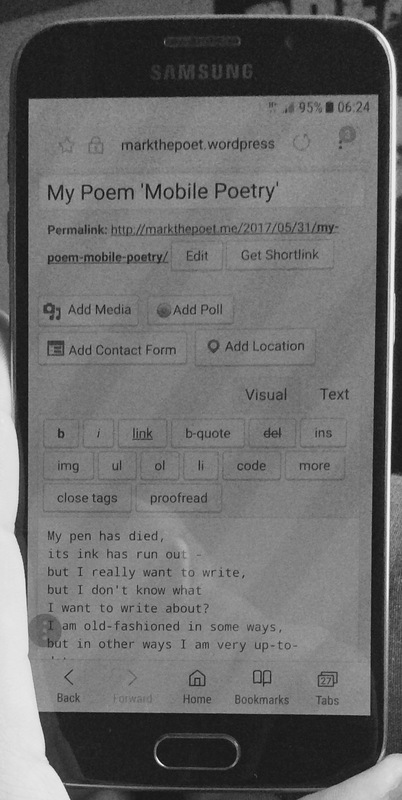 to write to some “mobile poetry”.